Susan Sweet has announced her candidacy for Oswego County Clerk for the upcoming November elections. Sweet, a life-long native of Oswego, brings a wealth of experience from her 28 years in her positions with the County of Oswego in land and civil / criminal court records. In addition to her work experience, she has been actively involved in Oswego City government. 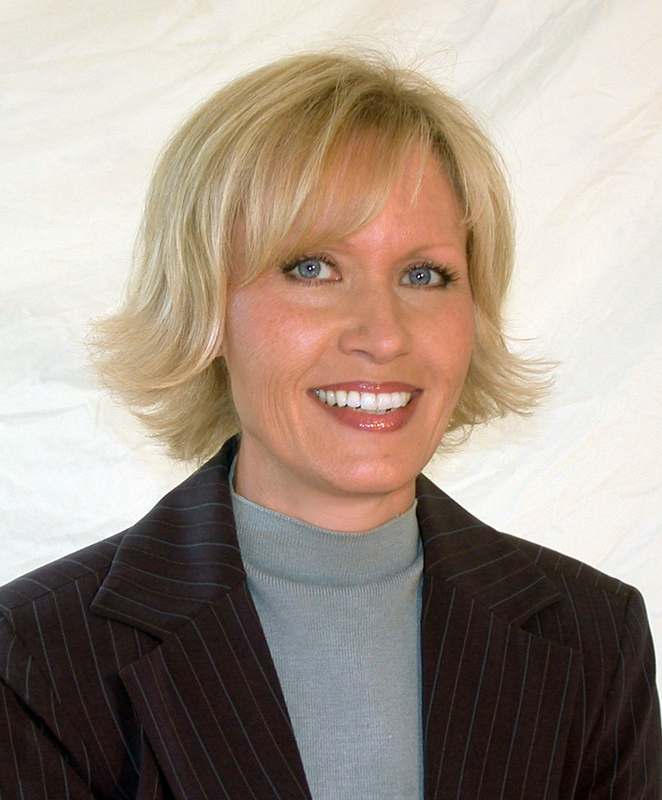 In 2006-07, she served as Chairperson for the Oswego City Zoning Board of Appeals where she made significant contributions to the adherence of codes and standards. In 2008-09 she was elected to serve on the Oswego City Common Council. During her term on the Common Council, Sweet chaired the downtown parking and human services committees. She also coordinated and facilitated the first town hall meeting to provide the citizens of Oswego with a forum for two way dialogue on key issues. These town hall meetings resulted in more citizen participation to issues that were pertinent to the residents of the City. Many proposed changes affected a variety of local concerns. Additional political experience includes serving as union officer for CSEA where she participated in contract negotiations and conflict resolution as County grievance chairperson. Sweet also held the position as CSEA Local 838 treasurer. As an active member of the community, Susan has made significant contributions. She has served as an advocate for youth programs through extensive involvement in a variety of youth based programs. She is an active member of St. Maryâ€™s Church and has served as a representative on the Bishopâ€™s Diocesan Pastoral Council, has been a commissioned Youth Minister and participated in humanitarian efforts in Juarez, Mexico for the Franciscan Ministry. She also ran several successful independent businesses with her husband and three daughters. As a dedicated mother and grandmother, Sweet is committed to the quality of life for Oswego residents, now and in the future. Sweet has received endorsement from the Oswego County Democratic Committee and is actively campaigning for the elections that will held in November of this year.